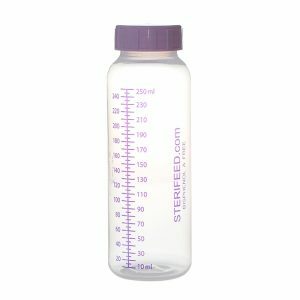 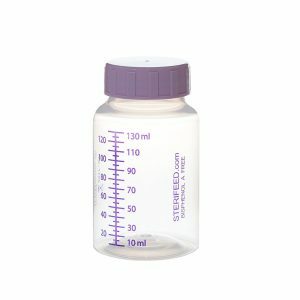 The Sterifeed latex free evoprene teat units form an innovative and healthy alternative to latex teats. 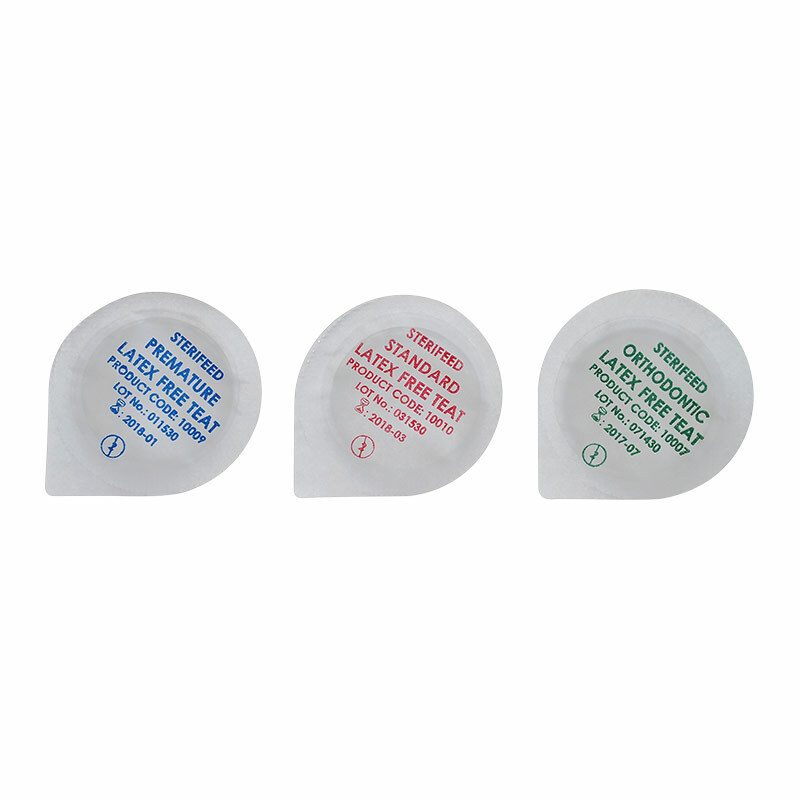 The fast flow teats are ideal for thicker feeds or for when the standard flow teats simply exhaust your baby. 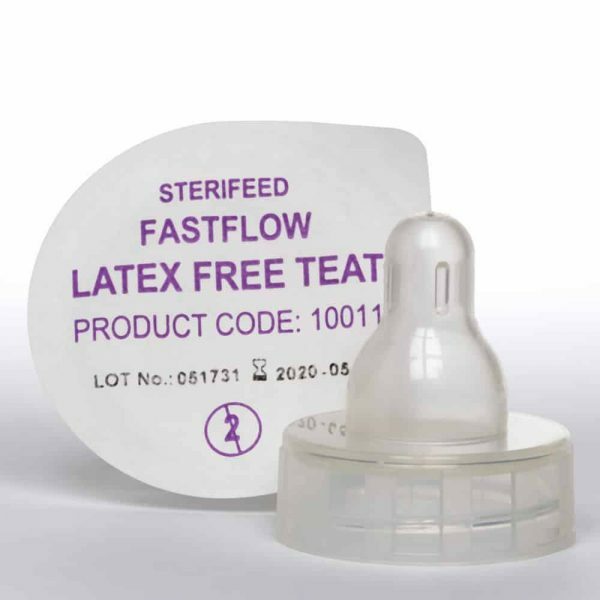 The fast flow teat is suitable for babies 6 months and older. It is supplied sterile and ready to use. Fast flow teats are ideal for thicker feeds or for when the standard flow teats simply exhaust your baby. 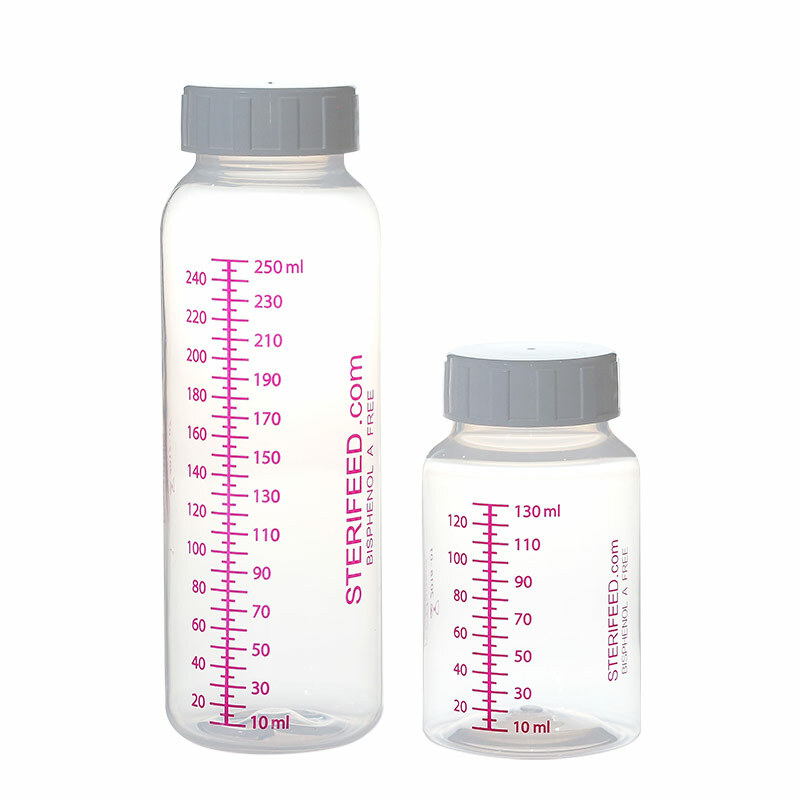 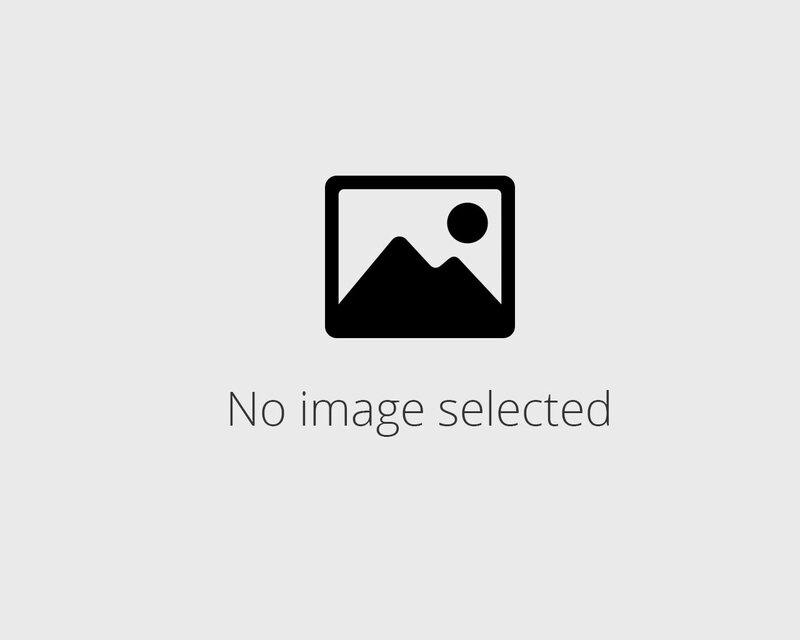 It is the follow-up from the 10010 Standard flow teats.